This season’s biggest trend? Familiar faces. A number of old-school supermodels came back to the runway for the first time in years. Here were some of the biggest catwalk appearances. 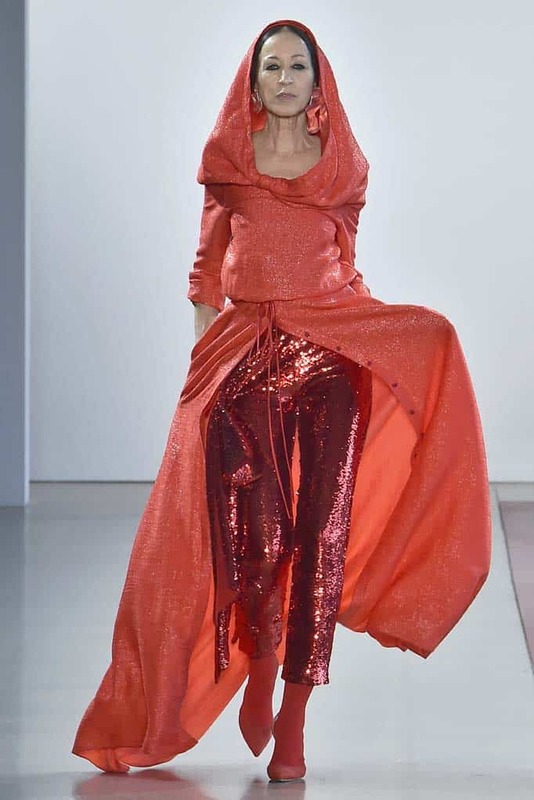 Turlington appeared on the runway for the first time in 25 years at Marc Jacobs’ show. The ’90s Super graced the Versace runway in Milan. 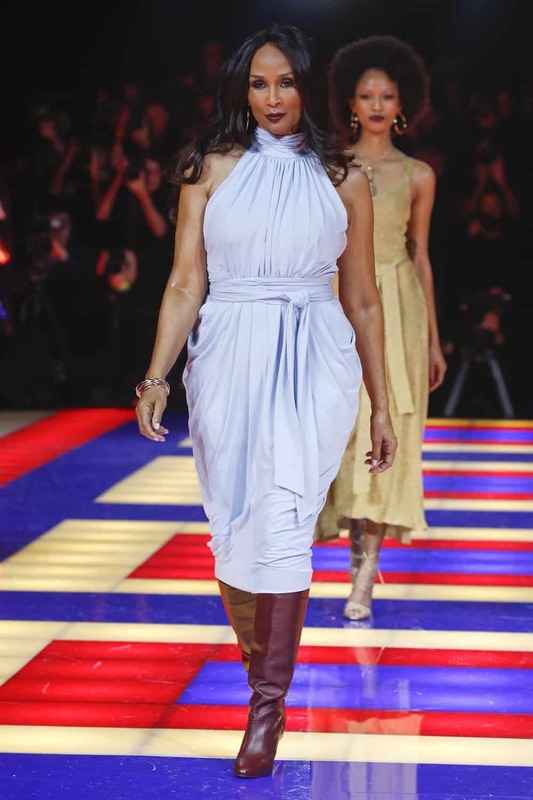 The 70-year-old model/actress/singer/icon closed Tommy Hilfiger’s show in nothing but a bodysuit, a blazer, and boots. 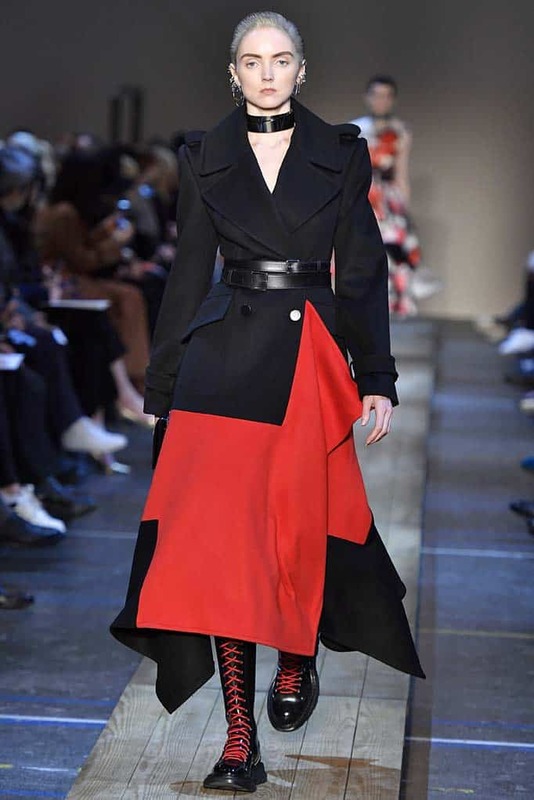 Cleveland had a stellar season, walking in three major shows across two cities: Naeem Khan and Hellesy in New York, and Tommy Hilfiger in Paris. The ’70s bombshell closed Michael Kors‘ ’70s-themed show. Johson was the first African-American model on the cover of American Vogue. She was among the many old-school supermodels to grace Tommy Hilfiger’s runway. The Brit hasn’t been on the runway in years. 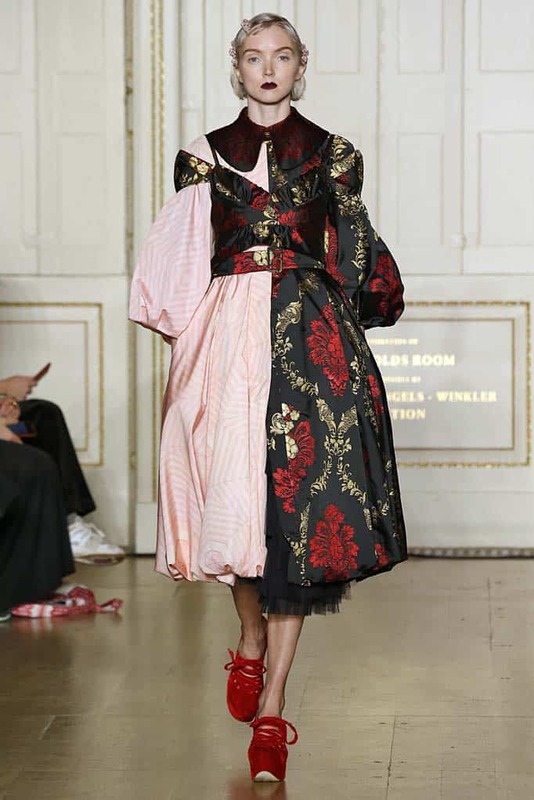 Suddenly this season she was on two: Alexander McQueen and Simone Rocha. Brinkley had a cute moment on Elie Tahari’s runway when she hive-fived her daughter, Sailor, who also walked the show. This ’90s model took part in Batsheva Hay’s performance presentation, and then walked a more traditional runway at Tommy Hilfiger. The Czech model hit the runway for the first time as a blonde. The Halstonette returned to the runway for Naeem Khan. Alt closed Dennis Basso’s runway in a beautiful ballgown. 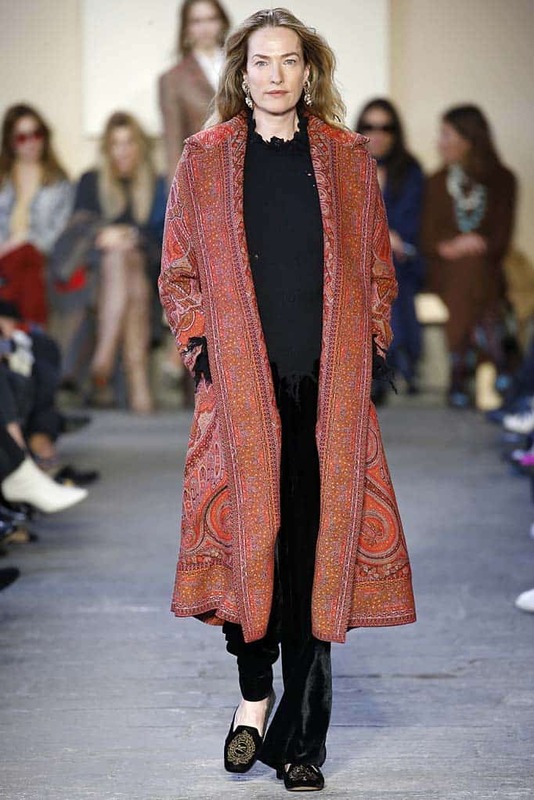 Tatjana looked as good as ever on the Etro runway! Bjornson took to the runway with Pat Cleveland and Alva Chinn for Naeem Khan’s grand finale. 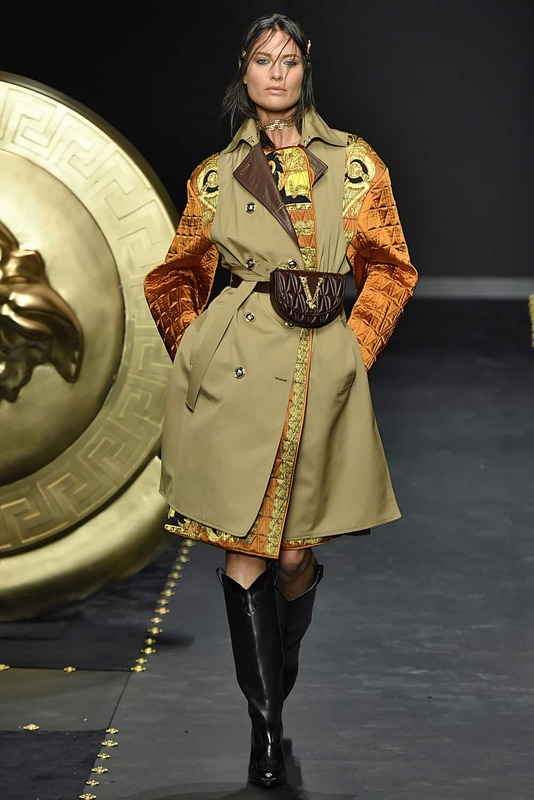 Harlow made her triumphant return to the runway for Versace’s Spring 2019 collection. She was an obvious choice for the brand to open Fall ’19. Ward was queen of the runway in the early ’00s. After taking a break to focus on her health she is slowly returning to her old stomping grounds. 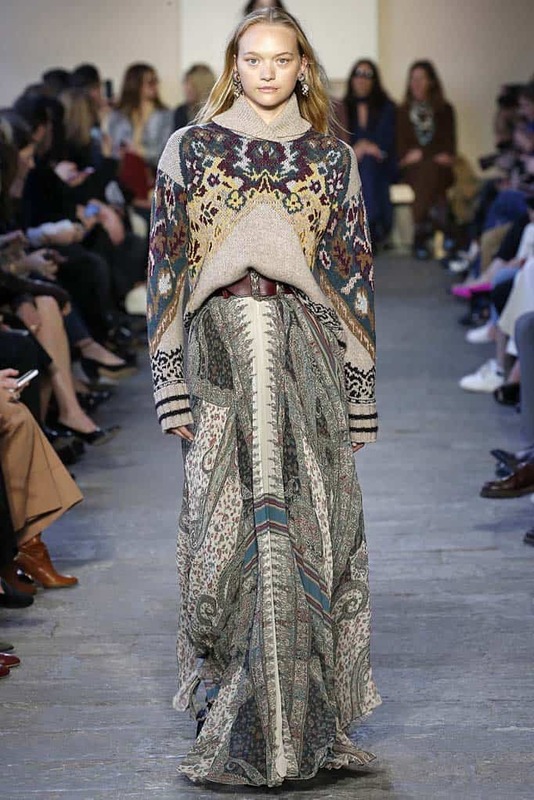 This season she walked for Etro. Another early ’00s star, Trentini had a busy runway season walking for Tom Ford, Brandon Maxwell, The Row, and Michael Kors.